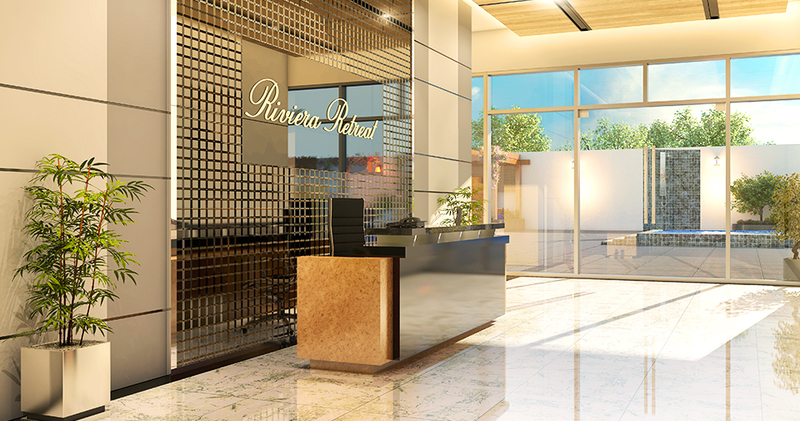 The elegant, light and airy reception area has been designed to create a natural flow from indoors to outside and welcome you to a wonderful place to relax, unwind and feel the strains of everyday city life evaporate. 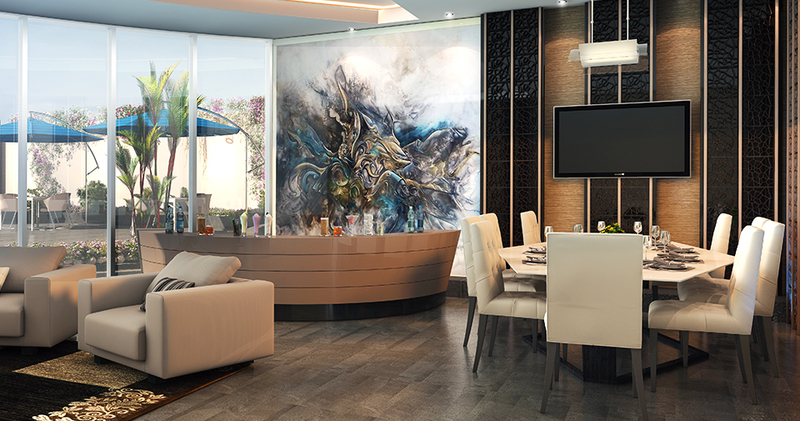 The Lounge offers a large, comfortable space for parties and gatherings, ensuring everything you and your guests need for any occasion is just moments from your apartment. 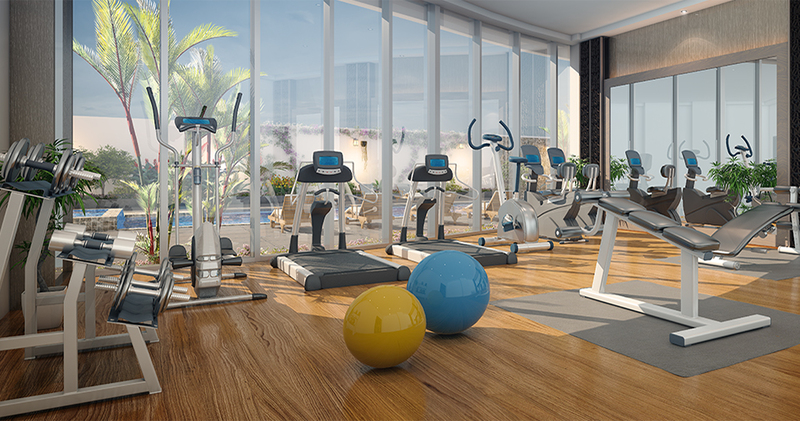 To give you the opportunity to live as healthy a lifestyle as possible, La Riviera Apartments houses a fully equipped gym. 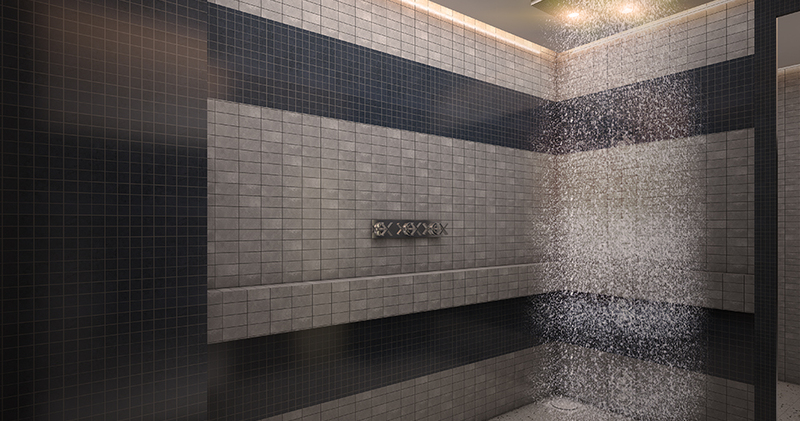 Wash away the toxins of city living in a special shower that provides multi-sensory experiences, from soft tropical rain to invigorating ice rain. 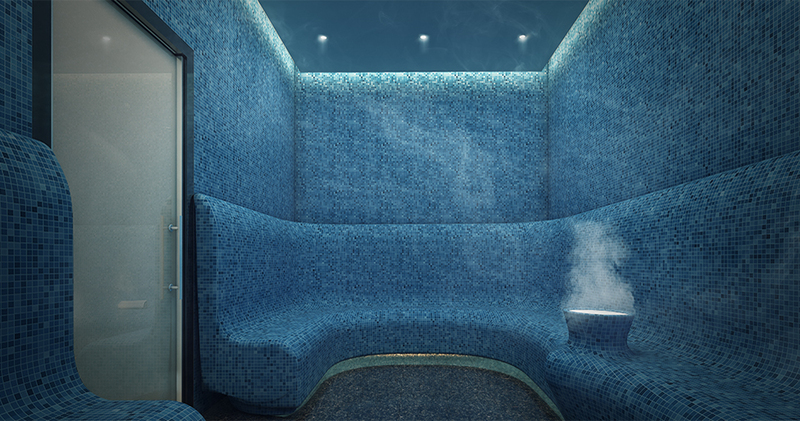 The unique, expansive steam room offers a spacious relaxing area to detoxify your body and let the stresses of the world drift away. 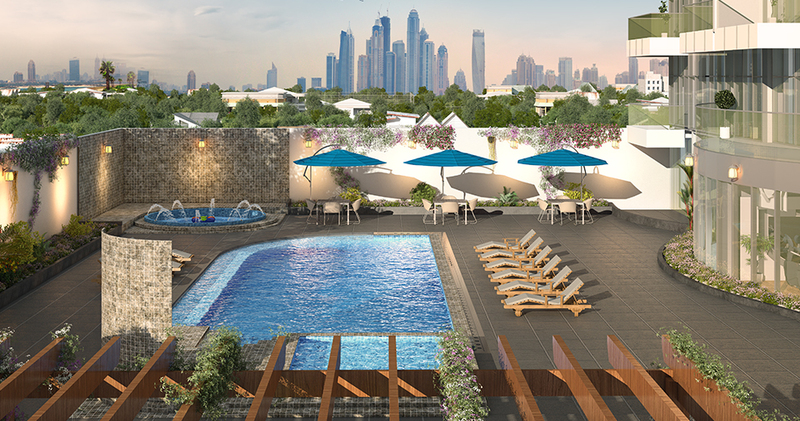 Re-energise yourself with a refreshing swim in the large temperature–controlled pool, or take it easy in the outdoor Jacuzzi to soothe and stimulate your whole body. 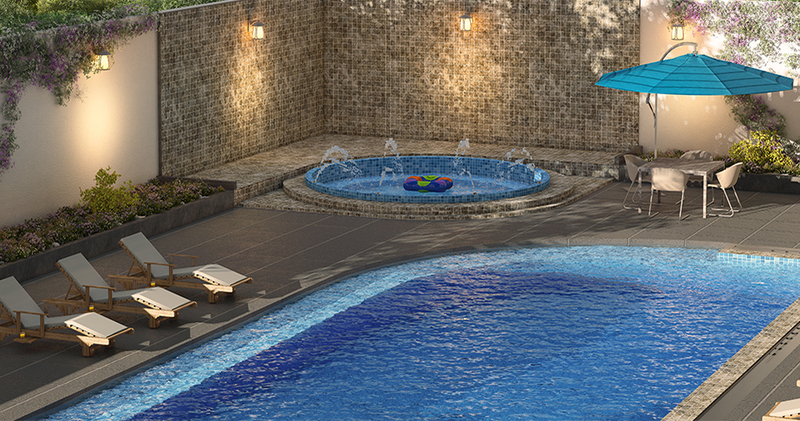 Having fun as a family is an important part of children’s development, so we’ve taken needs of families into consideration with a dedicated pool designed just for kids. 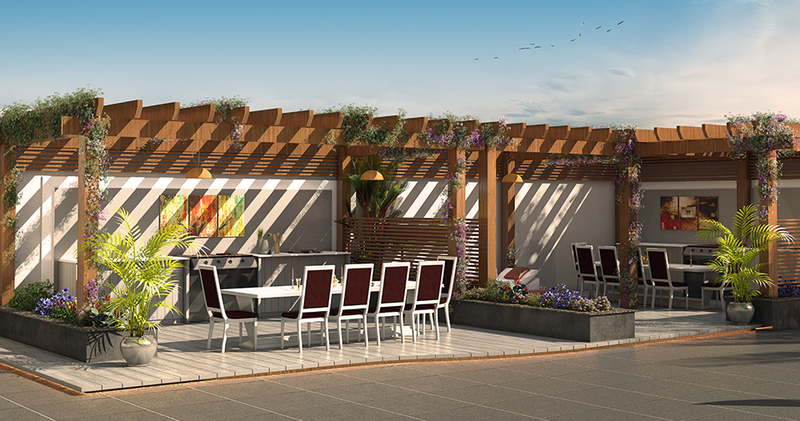 Create mouth-watering meals as you savour the sizzle and smells of barbequed food in the specially built area created for safe, al fresco cooking.